Prague-tourism.eu in conjunction with Hostelworld.com brings you online bookings at the best selection of hostels in Prague. Read customer reviews of Prague hostels, view hostels on map of Prague and avail of special offers such as free SMS confirmations. Just next to the Old Town Square (Staromestske namesti)! 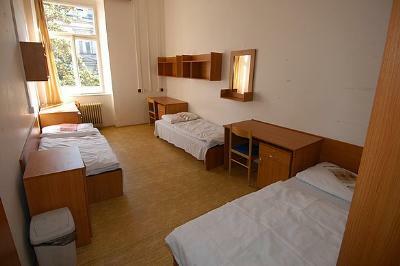 One of the best located hostels in Prague! Advantage Hostel is situated right in the city centre - 100m from underground station 'I.P.Pavlova' and within 5-minute walk to the Wenceslas Square (Vaclavske namesti). 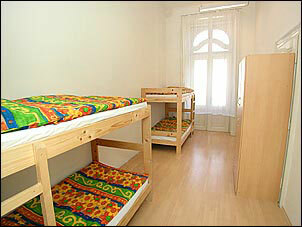 Hostel & Pension Jednota is located in the city centre (Prague 1), 5 minutes walking distance from Wenceslas Square. This hostel is conveniently located in the heart of historical centre of Prague, just on the Namesti Republiky and next to the Municipal House.